Hey guys! I'm back with a handbag review! The handbag I have been rocking for the summer of 2014 is the Louis Vuitton Noe. The bag is in the large size, as oppose to the Petit Noe and is in the traditional monogram pattern. I can hold all of my summer essentials in it perfectly! It is roomy yet chic and a classic! If you have any specific questions on the bag, please feel free to leave them in the comments section below and I will get right back to you! Hey guys! 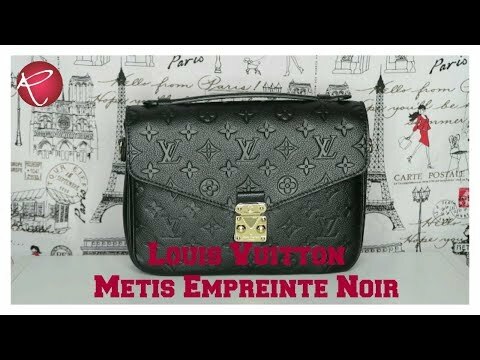 I’m back with a handbag review! The handbag I have been rocking for the summer of 2014 is the Louis Vuitton Noe. The bag is in the large size, as oppose to the Petit Noe and is in the traditional monogram pattern. I can hold all of my summer essentials in it perfectly! It is roomy yet chic and a classic! If you have any specific questions on the bag, please feel free to leave them in the comments section below and I will get right back to you! I love how you put the drawstring ends inside the bag. What a great idea! I have one from 1999 and love this bag. Thank you for sharing your lovely bag and review! Beautiful patina! Thanks for sharing!